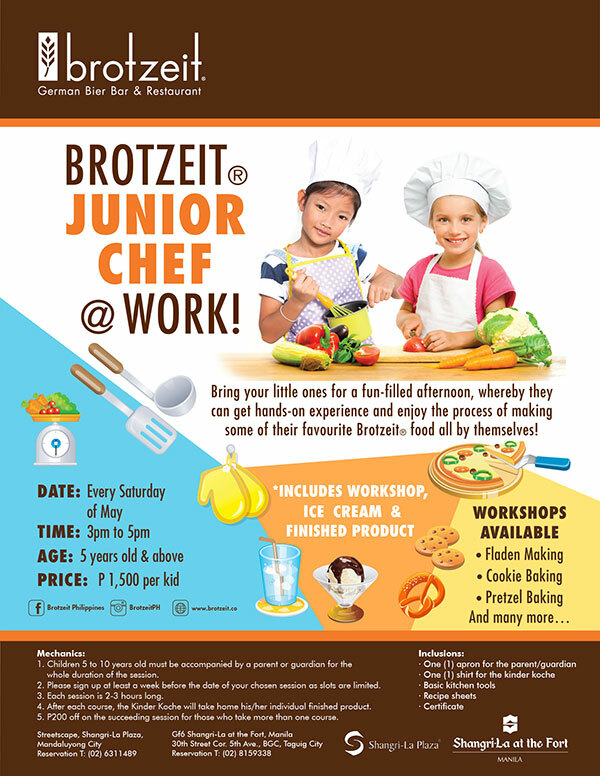 Remember my last post on Brotzeit Junior Chef at Work? The one that runs every Saturday of May? Well, guess what? 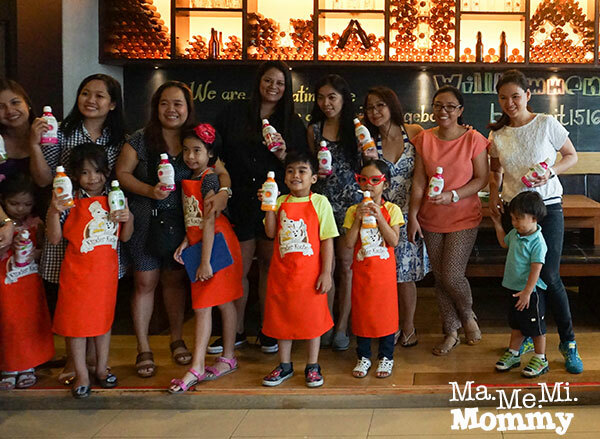 We got to try it out, thanks to Mommy Bloggers Philippines! We got there a bit late but good thing they haven’t started much yet. DA was quick to don his apron (and his smile!) and got ready to be a chef. This was their recipe for the day. Cheese pretzels! Sounds yum! I love his curious look on this one! 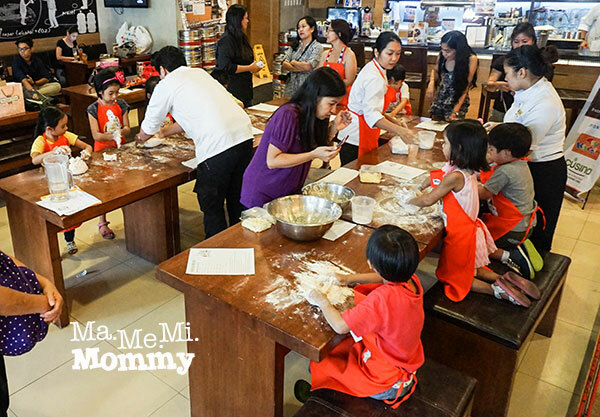 Everyone’s busy with their dough. 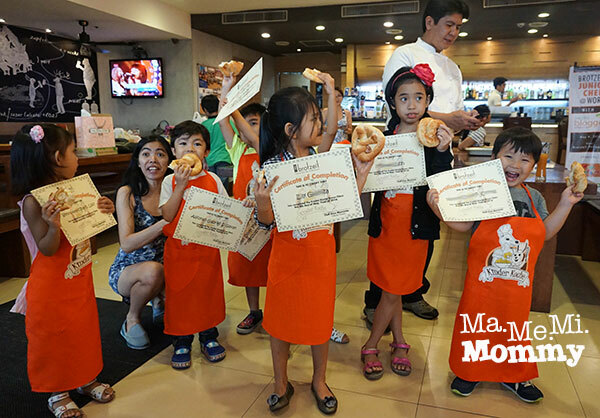 The restaurant was big enough to accommodate these junior chefs and and diners alike. 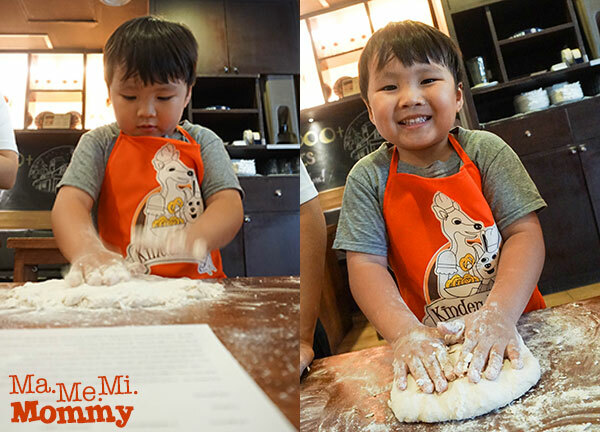 DA was having so much fun folding and pressing his dough. It’s actually like playing Play-Doh! 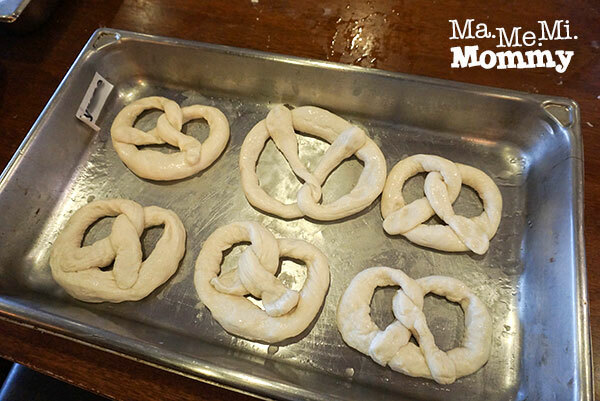 When the dough was finally ready, they cut it, rolled it, and formed pretzels with it. This was a good memory exercise because he had to do it on his own after watching the chef do it a couple of times. Here’s DA’s work before it left for the oven. 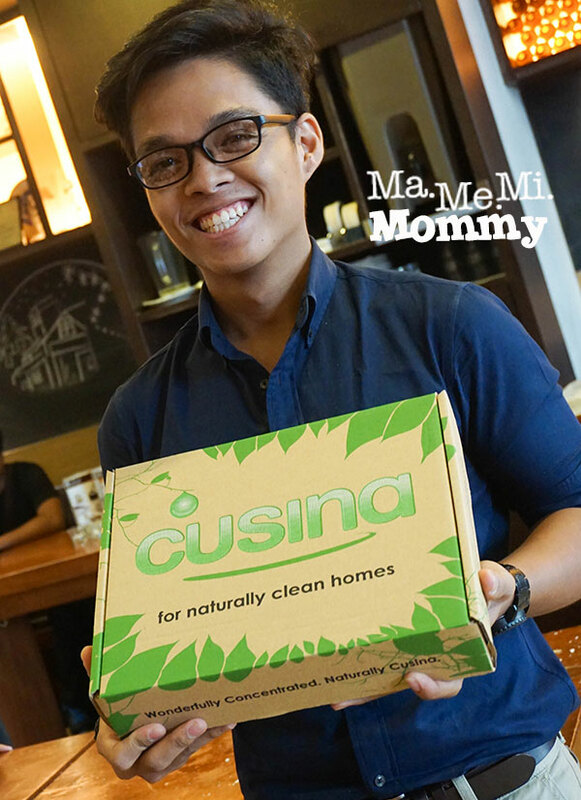 Here’s one of us with our Cusina dishwashing liquid. 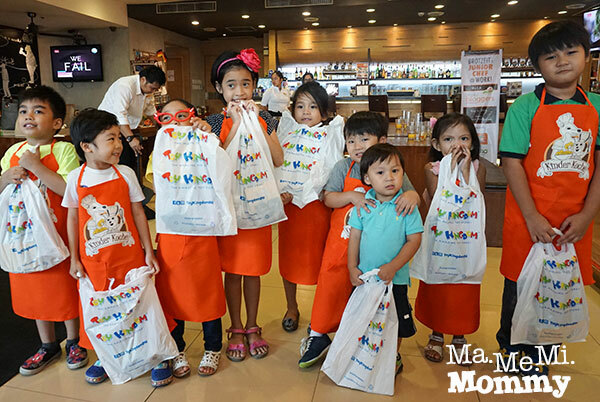 The kids also got gifts from Toy Kingdom, another event sponsor! Yey! Of course, they couldn’t wait to get home before opening it up! So what’s inside? One is a cooking set, complete with pan, egg, hotdogs, salt, and spatula, which the boys really loved. They’ve never gotten anything like it before so they truly enjoyed playing with it! It was also so apt for their activity that day! I, on the other hand, loved the bag charm, bag tag, and magnet. Haha! As the pretzels were not ready yet, the kids were also given their own coolers to mix. It was a mix of mango and orange, I think. So refreshing! When their pretzels finally came out of the oven, we all dug into it. But not without taking a photo with their certificates first! Look at these! They’re actually yummy! This batch is without cheese though as DA said he didn’t like to have them in the pretzel. Grrr! I wonder how the one with cheese tastes like. This was such a fun activity for DA! He was all smiles the whole time so I can tell that he really enjoyed it. This is perfect for your little one too! 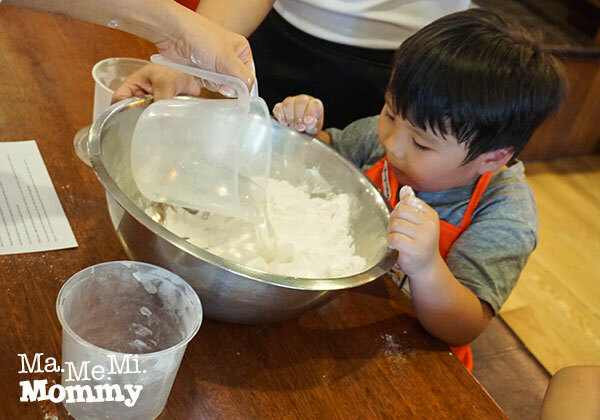 Bring your little boys and little girls for this fun summer activity! Check out the poster for details. You may also contact Malou Gonzalez at malou@brotzeitphil.com for schedules and registration. Such an adorable kid! 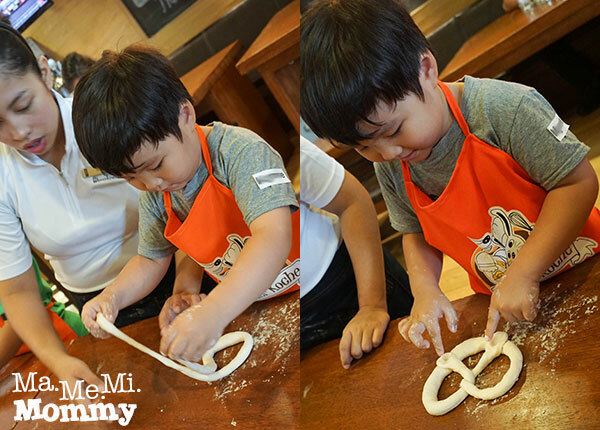 It’s so cool that the kids learned how to bake pretzels. Looks like they all had fun cooking!? Yup! But when the grandma saw the pan and spatula, she reacted the typical traditional way exclaiming about only girls play with those. Oh well. 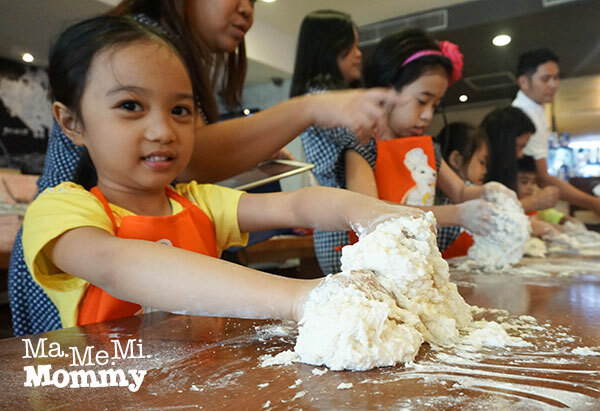 Wish my daughter were old enough to join cooking classes.This looks like so much fun! 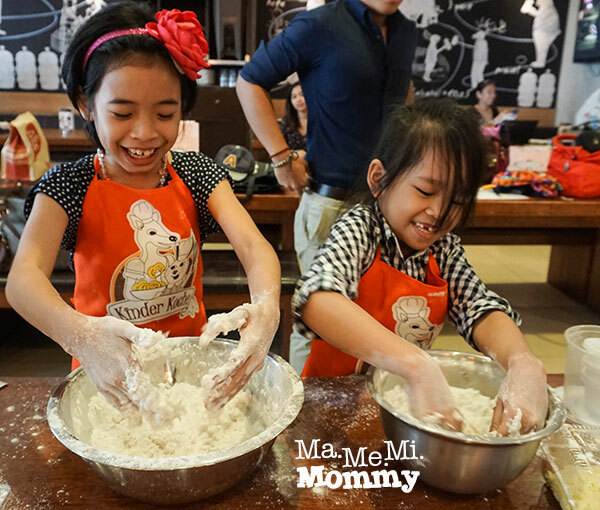 Madz recently posted…I joined the Thank-A-Mom Movement at Century City Mall! I just love looking at your boy. He smiles a lot and his happiness is so natural and really coming from within- parang laging kinikilig. 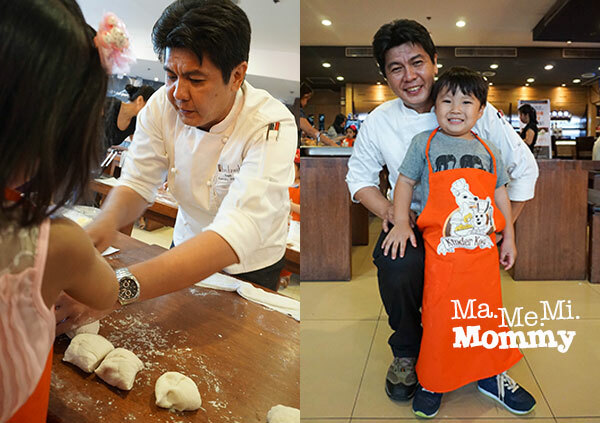 Looking at him while doing his dough during the workshop, i could attest that he really had a fun afternoon. My son would have loved this! Looks so much fun. Oh and I love Cusina dishwashing liquid. They work well, they smell great and are gentle on my hands too. Ooh, now I’m excited to try it! 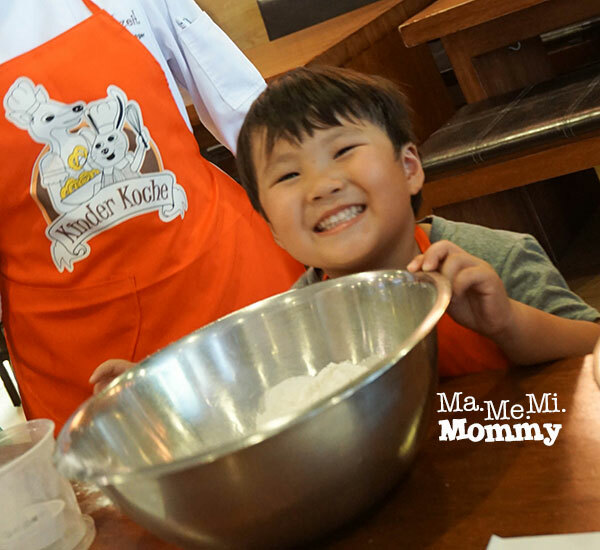 I want to try baking bread with my child at home someday. Probably when he’s a bit older. I think it’s a nice way to spend time together. I’m guessing baking bread is one of those tasks that produces real results our family can enjoy! 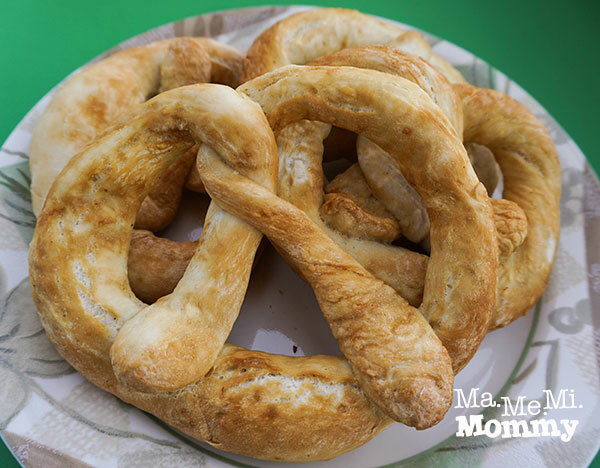 Your child’s pretzel activity looks so much fun! 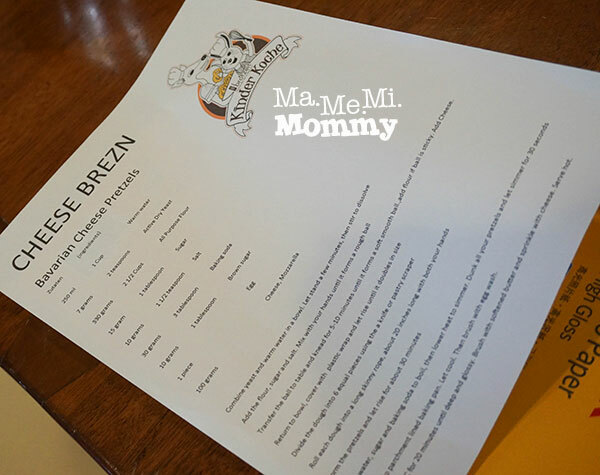 Arlene recently posted…Is Prenup Agreement Part of God’s Design For My Marriage? This looks so much fun and your little boy looked like he had a blast! 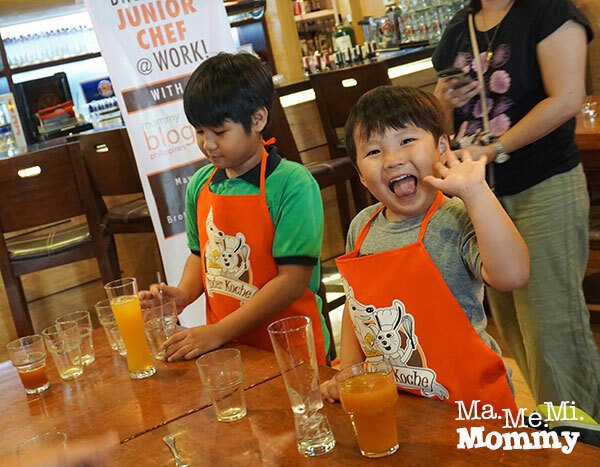 Great that there are workshops like these for kids pwedeng pang junior master chef ang peg! This workshop was so much fun! Jael had a blast and I enjoyed it just as much. Was nice meeting you! Looks really fun! Too bad we had other appointments. 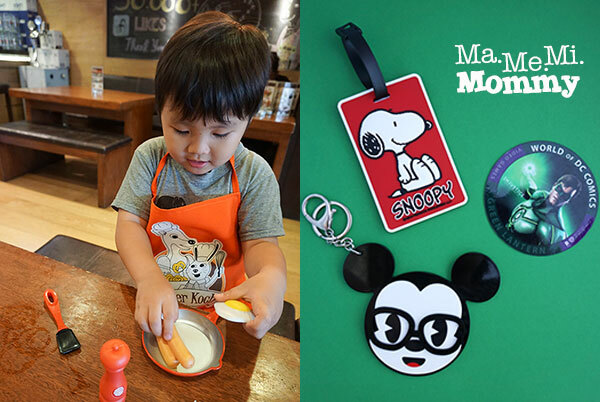 My two older boys will surely love this kind of activity. I hope there would be another one.